OTC Global Holdings includes a portfolio of some of the over-the-counter industry’s most powerful and agile independent brokers. By pulling together these power brokers, OTC Global is able to offer unparalleled liquidity and market intelligence, driving ever-greater efficiencies through value-added brokerage services for its Global Fortune 500 and other institutional clientele. OTC Global Holdings was formed in 2007 and has major offices in Houston, New York, and London. 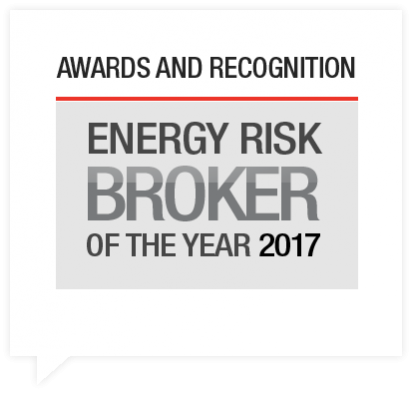 The leading independent inter-dealer broker has dominant market share in U.S. and Canadian natural gas markets and the Texas power market.